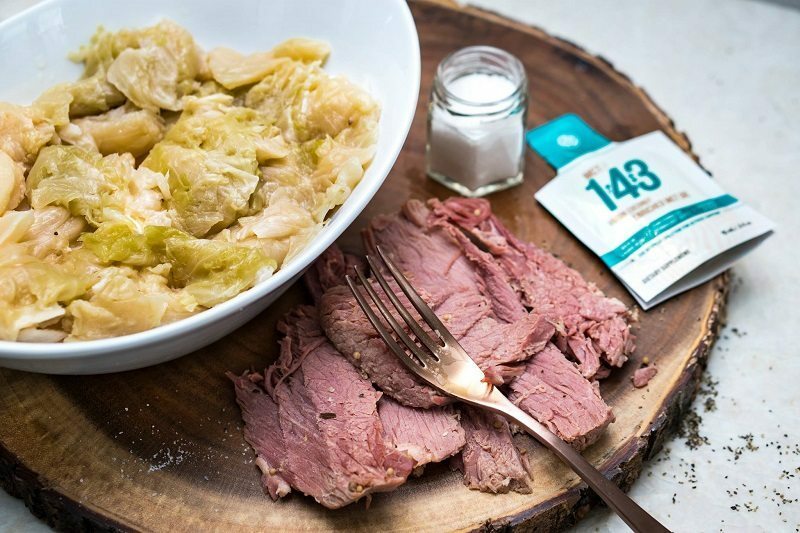 Want to eat like the Leprechauns do? 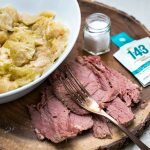 Try out our Corned Beef and Cabbage LOVE recipe today for a delicious dinner tomorrow night! Place brisket in slow cooker fat side down. Sprinkle meat with seasoning pack and add garlic cloves. Cook on low in a slow cooker for 10-12 hours. Add butter, MCT/143 oil, and cabbage during the last 1-2 hours of cooking.